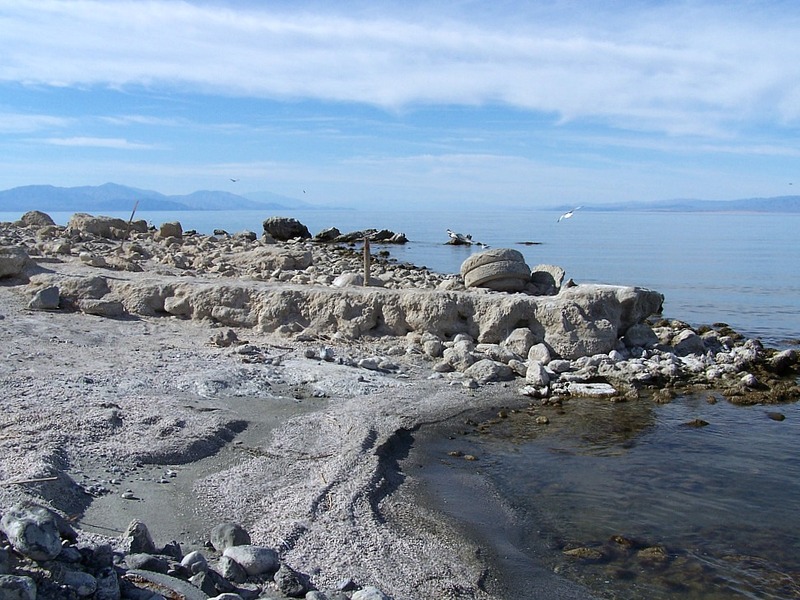 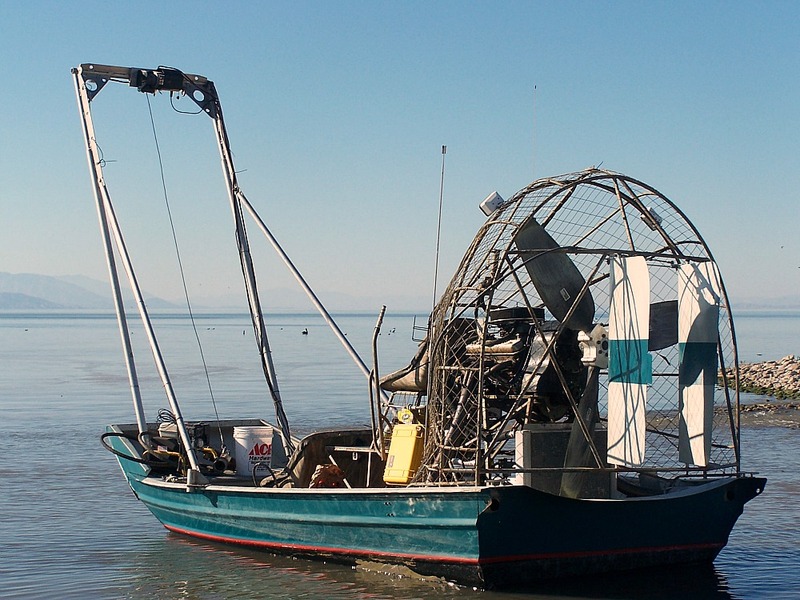 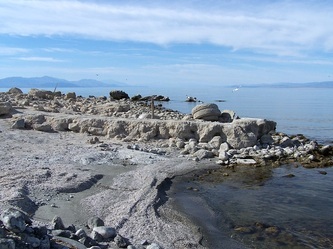 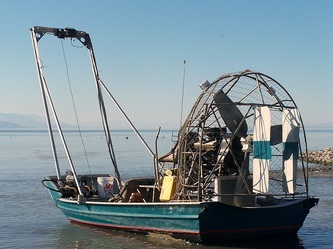 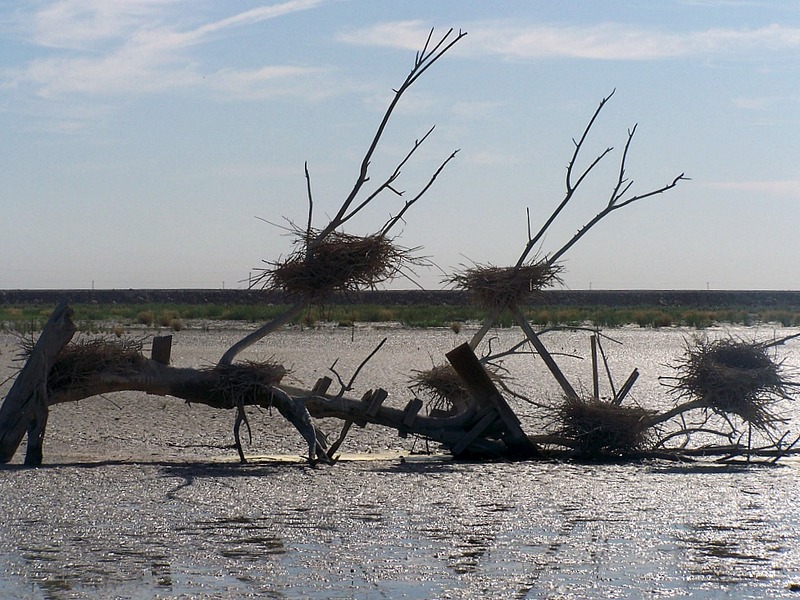 Hultgren & Tillis Engineers are performing stability and settlement analyses for the construction of new berms within the Salton Sea watershed. 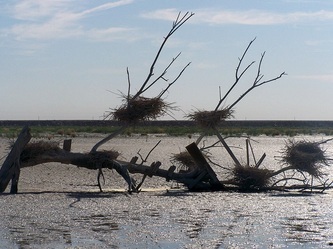 The berms will be constructed to capture irrigation runoff from the Alamo and New Rivers to create stable habitat for aquatic species and forage for birds. 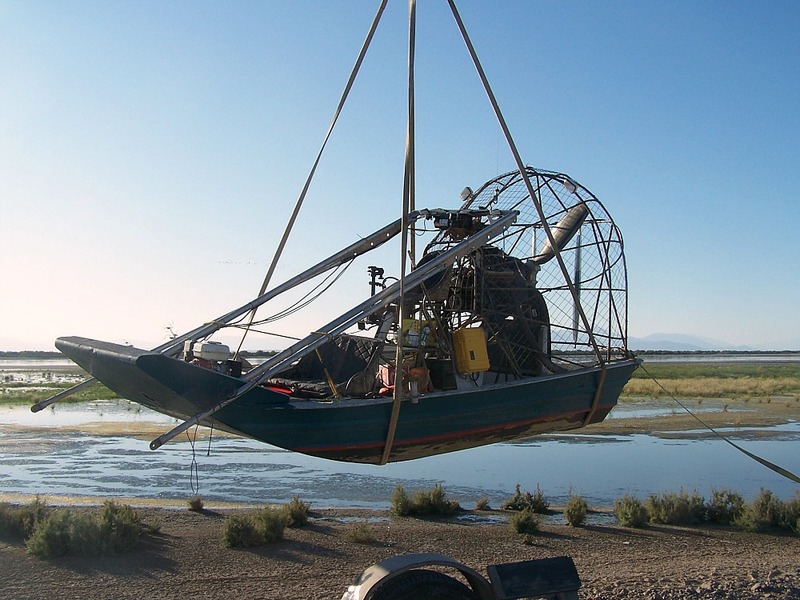 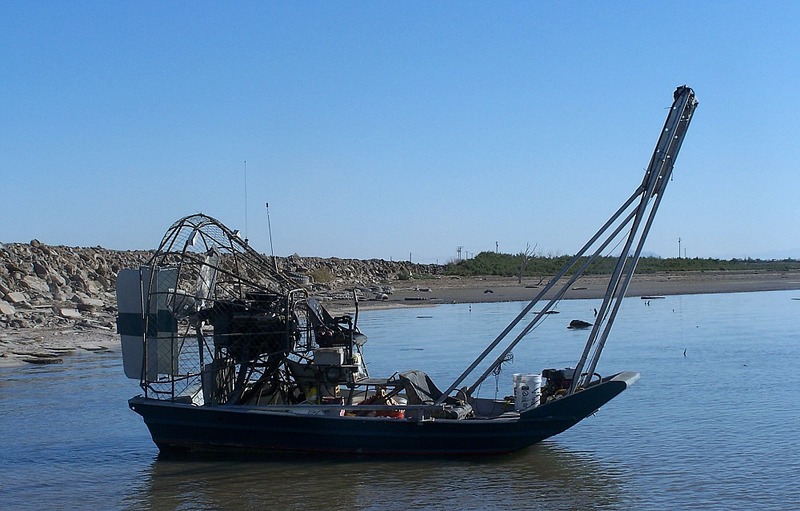 Hultgren & Tillis Engineers contracted DMS for the use of the DMS Air Ranger as a platform to take vibracore and hand auger sediment samples as well as conduct vane shear testing.